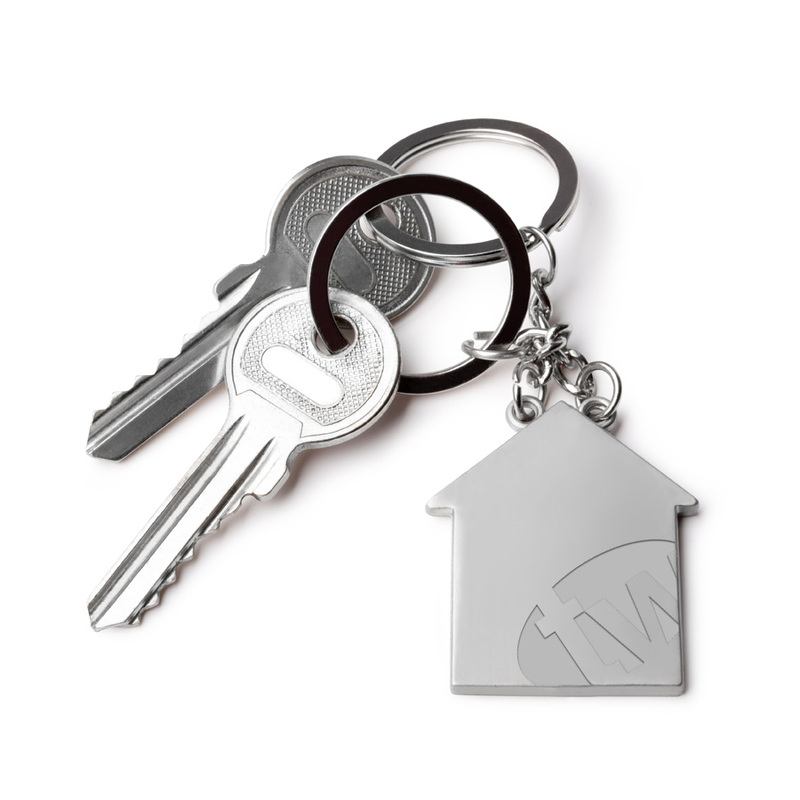 Whether you own one property or one hundred, TW Property will provide you with a customised service to best suit your needs and look after your investment. We offer a range of services including Let Only and Fully Managed. Your property will be promoted to the widest audience and all viewings will be accompanied and all tenants are fully referenced, before being approved to proceed with the rental. Our landlord’s brochure is available to provide a full description and prices of the services offered.